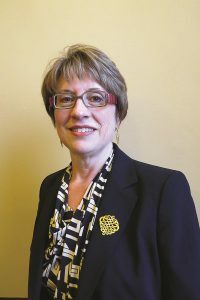 Beth Hanna is Chief Executive Officer of the Ontario Heritage Trust. She has a wealth of experience in the design and delivery of inclusive, multi-faceted public programs and the creation of integrated approaches to the conservation and stewardship of heritage – cultural and natural, tangible and intangible. Beth works in collaboration with government ministries and agencies, First Nations and Métis communities, conservation organizations and community groups, educators, funders and donors. Beth is passionate about conserving the province’s heritage and giving voice to the diversity of experiences, traditions, and histories of its peoples and communities. At the forum, Beth will be participating in a panel discussion called Safeguarding Living Heritage Across Canada where she will share her experiences working with the Ontario Heritage Trust.